Time to decorate the home for the holidays! You can take an extra 25% off outlet items when you add them to your cart at Home Decorators Collection. Plus all outlet items ship for free right now, including furniture. 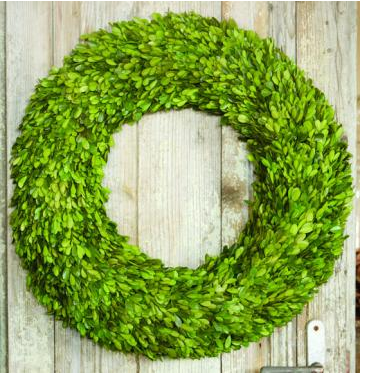 Check out this 12" Preserved Boxwood Wreath which drops from $39 to $35 to $26.25! Lots of other great deals too!